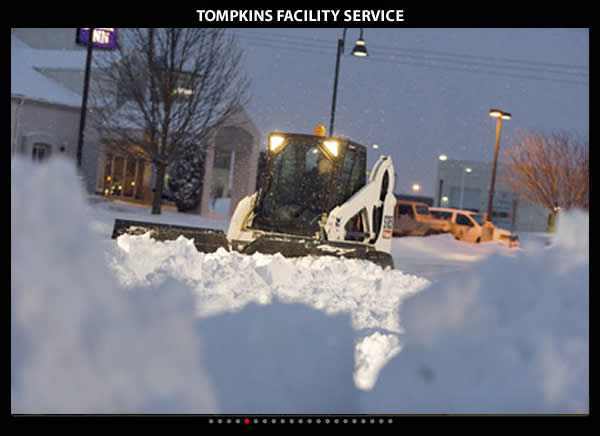 Please feel free to either call (617) 314-0027 or email us at Tompkins Faility Services. We will respond to all calls and messages at our earliest opportunity. We offer early pay discounts for all services and can provide secure online bill pay features for all Boston area snow plowing and landscaping clients.